No More Pain is a four piece band from central New Jersey. They are concentrated as a true progressive rock arrangement with a grungy epicenter. 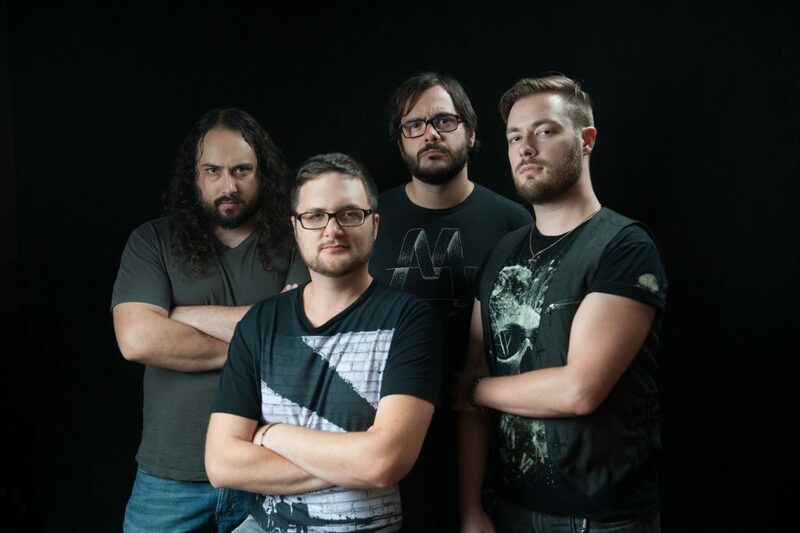 The current lineup of the band consists of Michael Roman (Guitar/Vocals), Dan Rainone (Drums/Vocals), Matt McDermott (Keyboards/Vocals), and John Moroney (Bass). No More Pain employs virtuosic musicianship with songwriting to match. Their music can best be described as a mellow soundscape, followed by a direct kick to the face, and are still to this day: “The only band preferred by both God and Satan.” No More Pain stands on the thin line between rock and progressive, where hard hitting riffs and emotive vocals combine with complex harmony, rhythm, and thought provoking lyrics. Frequently cited as the bees knees and the cats meow, Valence takes instrumental prog to new heights through their flirtations with modern metal and eclectic compositions. Theyre a breath of fresh air for anyone tired of music formulated to fit into a box, and longs for an unadulterated form of sonic expression. The band won an Independent Music Award for The Reckoning, off of their 2014 EP, Laser Baron, the follow up to their debut Sleepwalker. Sea of Tranquility wrote, If you love some of the acrobatic, complex, and heavy material of current acts like Scale the Summit, Between the Buried & Me, and Animals as Leaders, this is a band you need to check out. Metal Injection included Valence in their end of 2015 list 10 MORE Awesome Underground Bands You Need In Your Life! 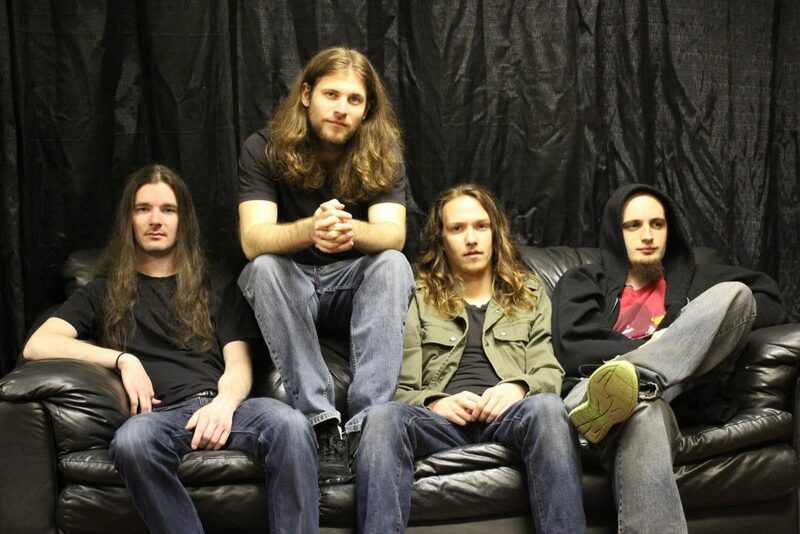 Between the awards and rave reviews, the band has developed a reputation as a crushing force in the north east, tri-state and the southern New York music scenes, playing the official after-parties for Dream Theater, Clutch and The Sword as well as opening for acts such as Consider the Source, Stu Hamm, Felix Martin, The Fine Constant, and Angel Vivaldi. Bassist WilHelmus.! joined the band in Spring 2016, adding new elements as the band finishes writing and preproduction for their next epic full length album. In the meantime, Valence is set to release their new single, He Tried To Kill Me With a Forklift, in August 2017 and a music video to shortly follow. Valence is Michael Buonanno (gtr), Geoffrey Schaefer (gtr), Chris Romano (drms) and WilHelmus.! (bass).